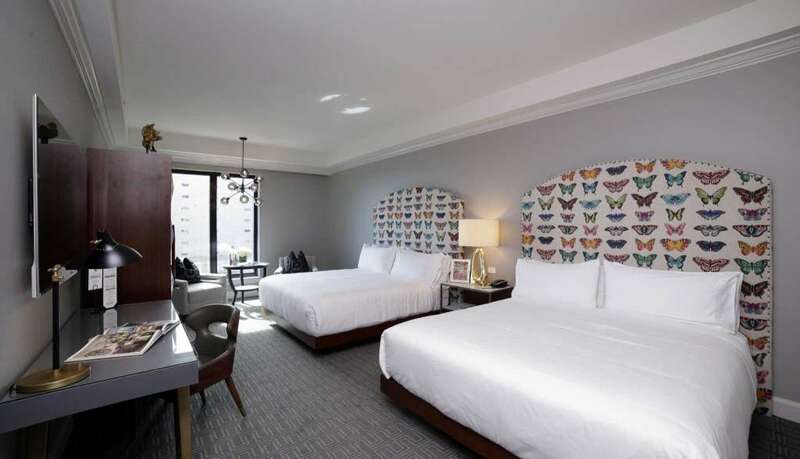 The funky, eclectic vibe of Houston’s newest boutique hotel belies its suburban location. 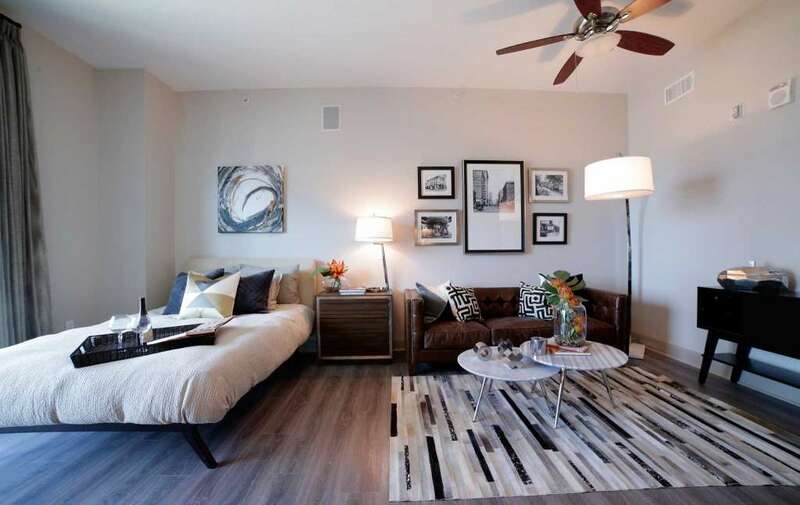 But that urban aesthetic is exactly what developer MetroNational hopes to bring to Memorial City, envisioned nearly 60 years ago by founder Joseph Johnson as a “city within a city” out in west Houston. Built on a former parking lot, the Kirksey-designed tower features 10 floors of hotel rooms and 133 apartment units on the upper floors. 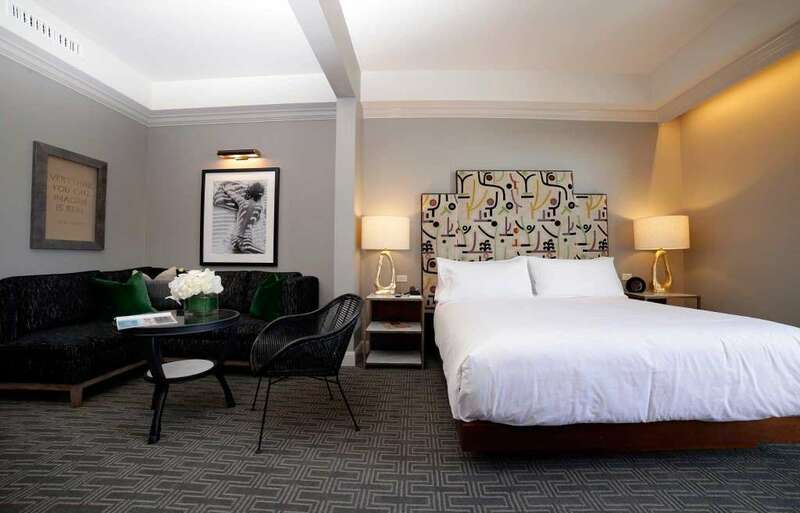 The 159 luxury hotel rooms, designed by Duncan Miller Ullmann Design, boast art deco furniture, king-size beds with artsy headboards and butterfly designs, and mid-century modern sputnik lights. Hotel ZaZa Memorial City will bring a sensibility familiar at its first Museum District location – think family staycation, girl’s night out or a bachelorette party – to west Houston when it opens Dec. 1. 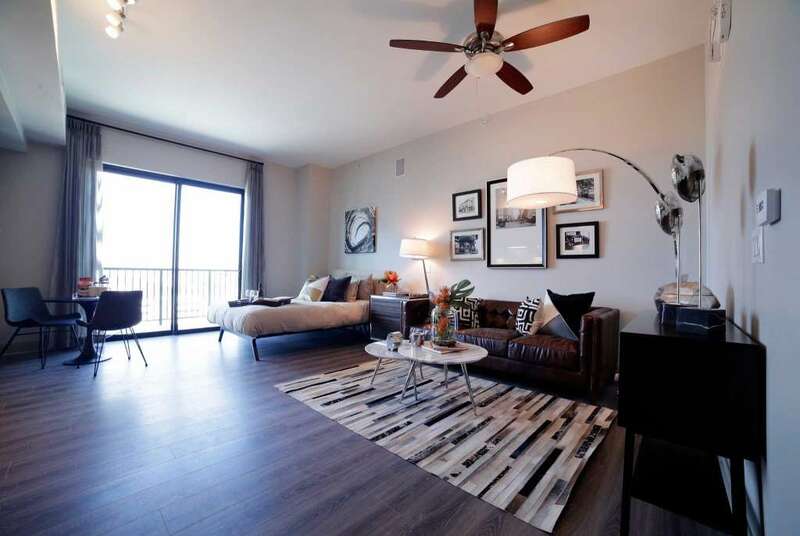 Move-ins at The McCarthy apartments are expected to begin in February. 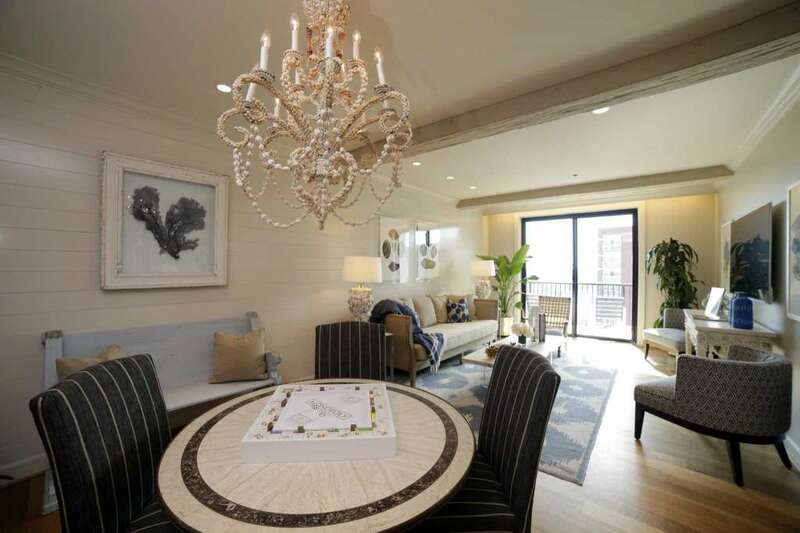 For more discerning guests, Hotel ZaZa offers eight themed “Magnificent Seven Suites,” larger suites featuring themed furniture, accessories and designs modeled after travel destinations. 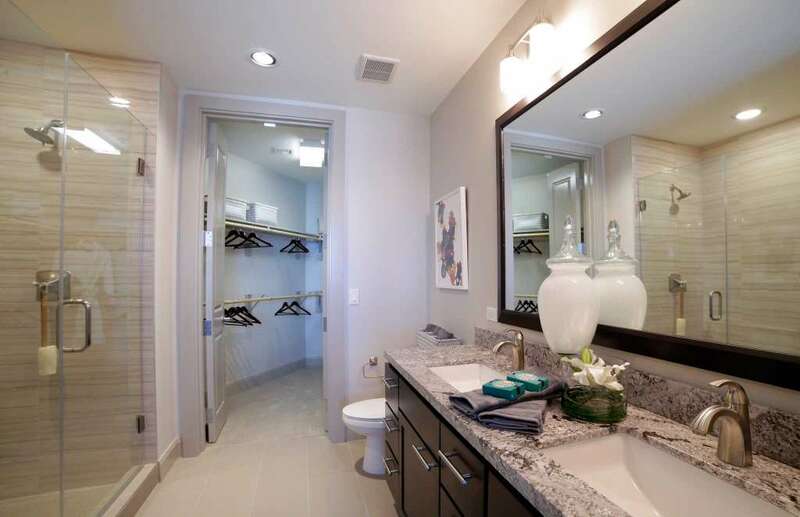 Hotelier Z Resorts has 50 so-called “concept” suites in Hotel ZaZa locations across Texas. 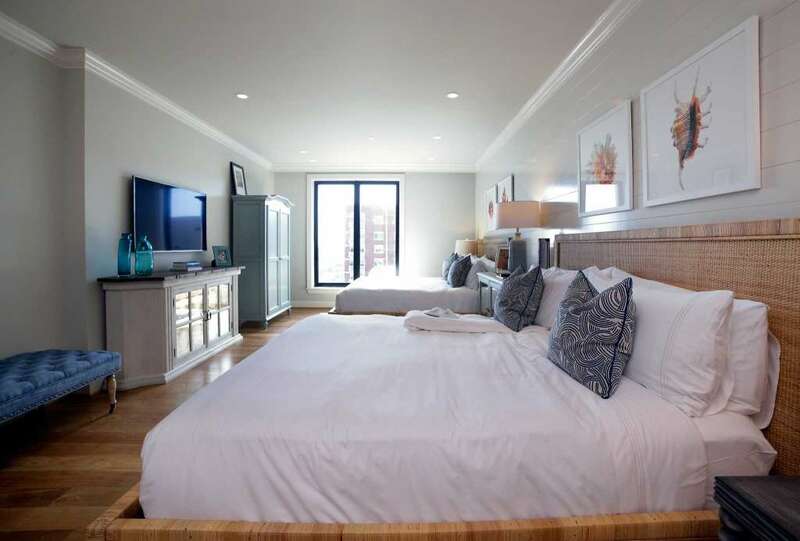 Hotel ZaZa also features a spa, gym and “beach club” with a resort-style pool and cabanas. In addition, there will be 11,000 square feet of event space, including a ballroom, foyer and conference room overlooking a Ciro’s restaurant and a 7,000-square-foot lawn for events. On the ground floor, the Tipping Point restaurant will serve American-style cuisine. The hotel already has two holiday parties and two weddings scheduled for December, as well as eight other weddings booked in 2018, according to Ian Bush, the hotel’s general manager. The double king-sized bedrooms start at $279 per night, and the suites start at $900 a night. “It really shows the strength of the brand,” Bush said of the advance bookings. The 17-story tower is MetroNational’s first mixed-use hotel-apartment tower, Johnson said. As Memorial City has grown beyond the mall to include office, hotel, restaurants, the developer has been adding more apartments in recent years. 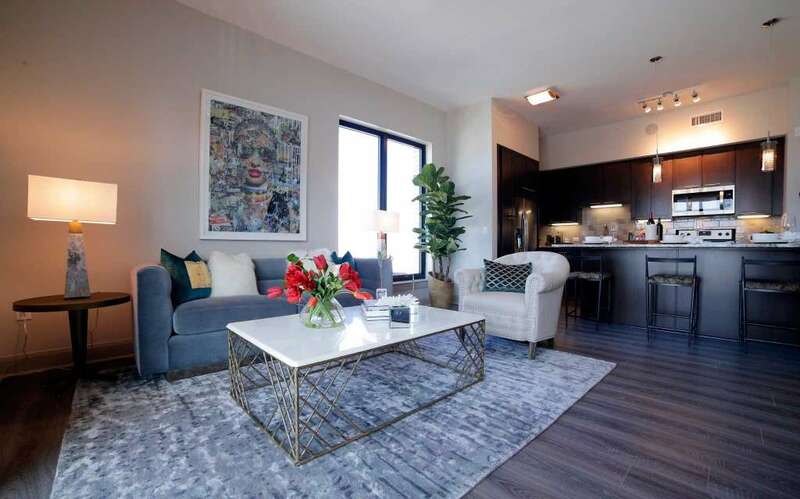 The Fountains, a 114-unit luxury apartment, opened in 2010, and MetroNational is working with Gilbane and Slate Real Estate Partners on a 333-unit apartment project called Barryknoll. 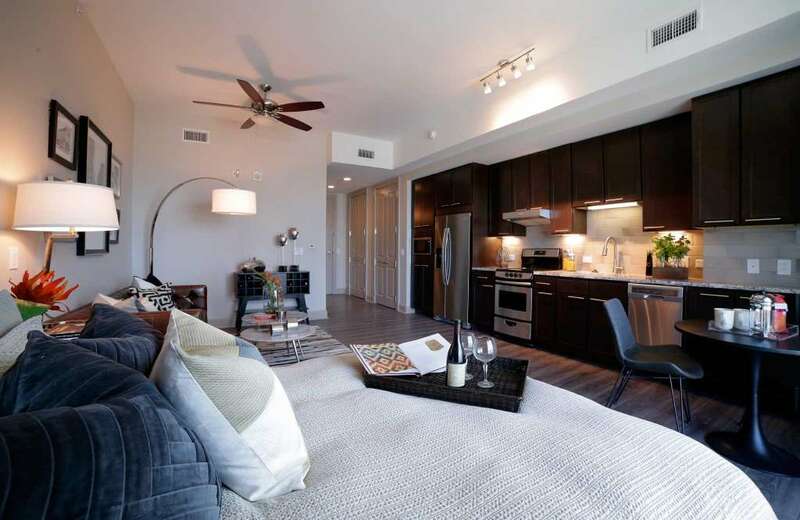 The McCarthy apartments, designed by Kathy Andrews Interiors, feature the typical luxury finishes: stainless steel appliances, granite countertops, a speaker system, and views of downtown and the Galleria area. 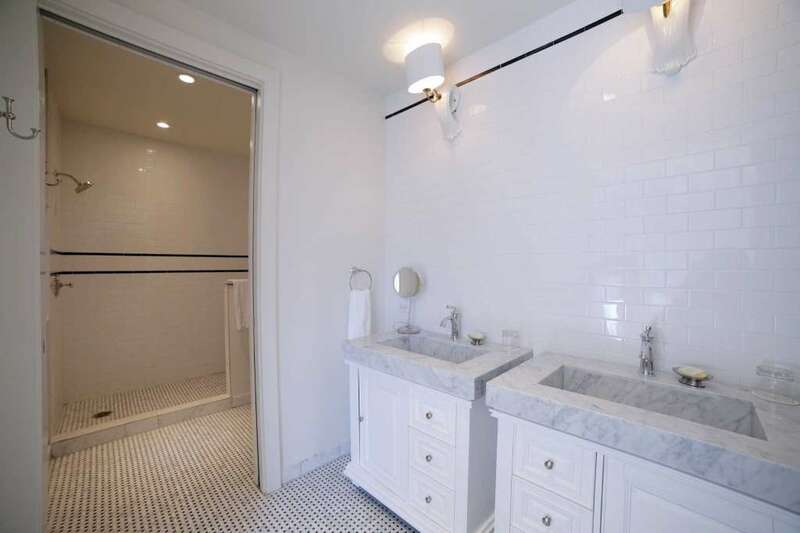 The units, which range from a 530-square-foot studio to a 2,000-square-foot penthouse, also have some hospitality touches, such as entryway sconces and hotel-style doorstops. 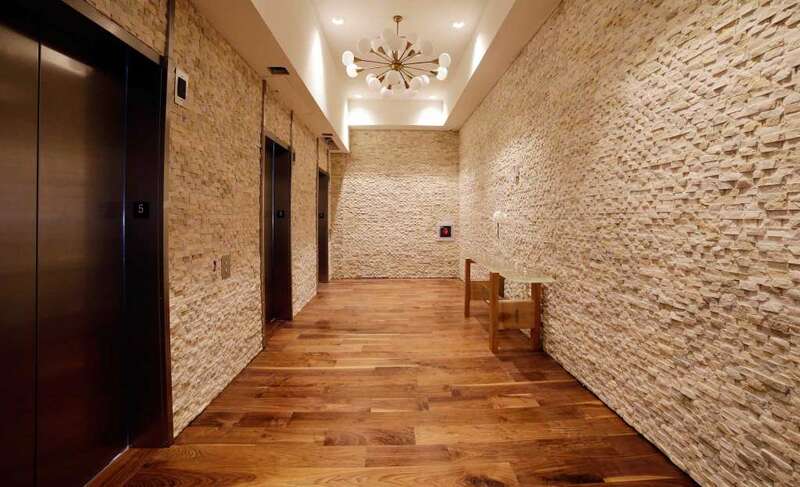 Penthouse residents will have free valet parking and room service. Lincoln Property Co., which manages The McCarthy, did not release the rental rates. 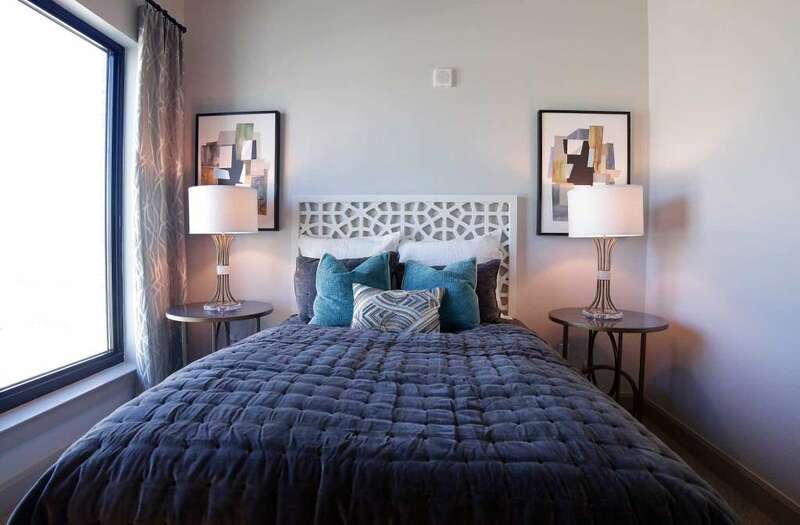 The apartments will likely appeal to high-income millennials and energy professionals in their late 30s and early 40s who want to live near work and have access to convenient hotel-like amenities and restaurants. Hotel guests and apartment residents can walk from the tower to Memorial City Mall in minutes, Johnson said. 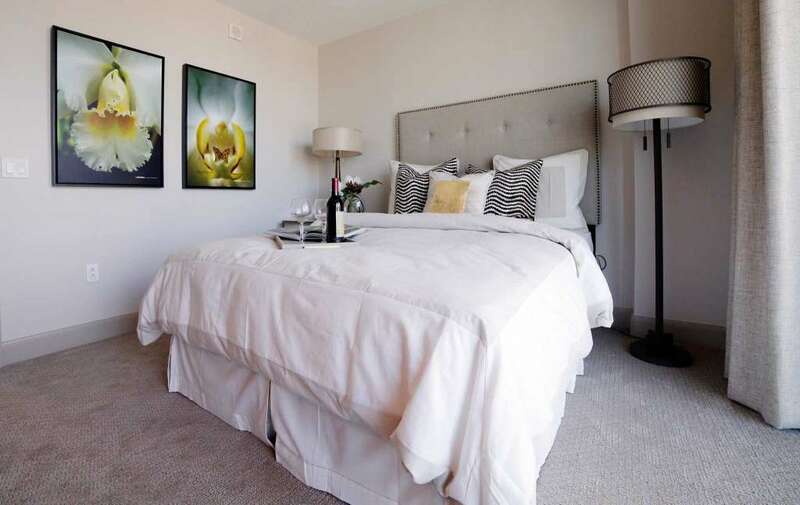 “Just being on top of ZaZa is a great amenity for our residents,” Johnson said. Ultimately, MetroNational hopes adding a boutique hotel, restaurant, apartments and events spaces can drive more shoppers to Memorial City Mall, the linchpin of Memorial City. As online shopping has roiled suburban shopping malls around the country, retail developers are seeking new ways to create a retail experience to entice shoppers away from Amazon and the like, Johnson said.